What is Shavasana Eyelash Extensions™? 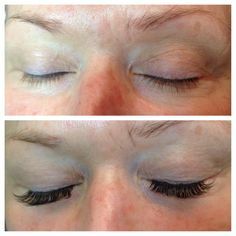 Shavasana Eyelash Extensions™ is an exciting new procedure that accentuates the beauty of your client’s eyes. A semi-permanent procedure, where the professional adheres an individual synthetic lash to each individual lash of the eye. The result is a natural extension to the client’s lashes that will last the full length of the natural lash cycle. What makes Shavasana Eyelash Extensions™ different from other Eyelash Extensions? Shavasana Eyelash Extensions™ offers the best quality product available. Barbara F. Rattigan, President of Shavasana Eyelash Extensions™ is a licensed Aesthetician and performs the eyelash extension procedure on her own clients. Through testing of all available products in the marketplace, conducting focus groups, and feedback from Shavasana clientele, she was able to compile the products that provide the best results when applying the eyelash extensions. The Shavasana Eyelash Extension application technique is specific to Shavasana. This is not simply lying lashes on top of lashes. 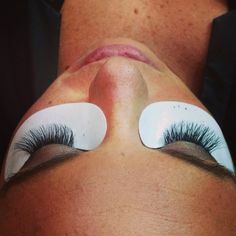 The Shavasana technique is isolating one lash at a time, working on every row of lashes of the client, to ensure a natural and beautiful extension to your client’s lashes. Our main goal is to help YOU grow your business. 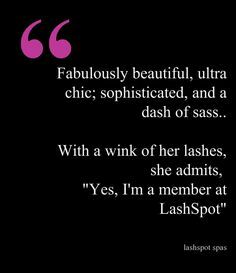 We are a constant resource to you and your eyelash extension business. Available to answer your questions when you need them answered, marketing and advertising support, and getting your product too you in when you need it, are Shavasana’s top priorities. How important is the Shavasana Eyelash Extension training? 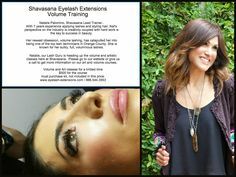 Shavasana Eyelash Extension training is invaluable to perfecting your eyelash extension business. 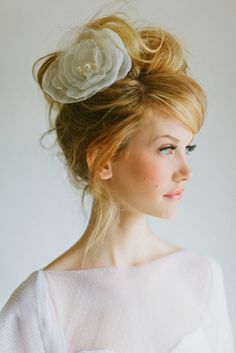 Our training staff is made up of the top Eyelash Extensionists in the industry, who have full eyelash extension clientele and have performed the procedure on numerous clients. We only accept the best for our training team. Our specialized technique allows you to apply the lashes at a fast pace but with precision. The Shavasana technique is tested and perfected technique to create the strongest bond to your client’s lashes. If you want to be the best in the industry, you must attend a Shavasana training class or commit to a One-on-One training with one of our highly qualified staff. How Long will Shavasana Eyelash Extensions™ last? Shavasana Eyelash Extensions™, when applied properly will last for the full cycle of your client’s lashes. The life cycle of a natural lash is the amount of time it takes for a natural lash to grow in, and fall out. The average cycle is 60 days. Shavasana recommends touch-up appointments every 2-4 weeks, to fill in the areas where the natural lashes has fallen out and new lashes are growing in. Who can apply Shavasana Eyelash Extensions™? Shavasana Eyelash Extensions™ is for Professionals only! 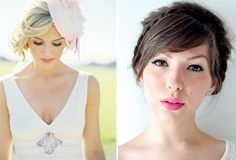 Professionals include Cosmetologists, Aestheticians, Make-up Artists, Certified Permanent Make-up Artists, RN’s and MD’s. This is a procedure that needs to be performed in a salon, spa, or medical environment. You are dealing with the eye area of the client. 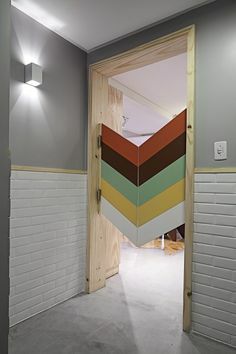 Safety and proper sanitation is key in keeping your client’s safe and well. How many applications can I do with a Shavasana Eyelash Extension Complete Starter kit? Each kit comes with 8 cases of lashes with 2500 lashes in a case. You will be able to apply up to 200 full lash applications. You will only need to purchase a kit one time. All of the products in your kit can be replenished separately. Who cannot have Shavasana Eyelash Extensions™ applied? An individual with any allergy to adhesives, an individual who has undergone chemotherapy over the last six months, or an individual who does not have natural eyelashes may not have Shavasana Eyelash Extensions™ applied. 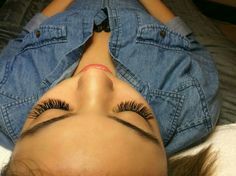 Shavasana Eyelash Extensions™ are applied by a Shavasana Eyelash Extension professional in a salon or spa environment. The eye area is prepped for application. Individual synthetic j-curl lashes are applied one by one to each natural lash. The synthetic lash is adhered using a specially formulated extension adhesive. The adhesive is then sealed with a coating to protect the extensions from sweat, dirt, and pollution. The result is thicker, longer, voluminous lashes! How long will the Shavasana full application procedure take? The Shavasana lash extension application can taken anywhere from 90 minutes to 120 minutes depending on how many lashes the client has. The more lashes the client has the more lashes that will need to be applied to create a natural appearance. What is the cost of a full Shavasana lash application? A full application will vary in cost depending on your geographical area. A full lash application is going to cost anywhere from $195-$450. Touch up appointments will cost anywhere from $45-$100 depending on how often the lashes are touched up. Is Shavasana Eyelash Extensions™ approved by the FDA? No, the FDA is not currently regulating eyelash extensions, any eyelash extensions. The FDA does oversea our entire imported product and accepts it as a safe product for the eyelashes. Because the extensions are attached to the hair and not the skin, it is not likely the FDA will be regulating any time soon. This is why; Shavasana only chooses to work with the top eyelash extension manufacturers in the world, who have the highest standards and regulations just as the United States does. Shavasana is our inner peace. It’s a place in our mind where we are completely satisfied with the present, no thoughts of the past and no thoughts of the future. It’s a state of mind-a state of mind of being you, being content with yourself within the moment. Any yoga enthusiasts out there will be familiar with the Shavasana pose in Yoga. Ironically this pose is also referred as the corpse pose. It’s ironic because your client will lye in a relaxed position, almost falling asleep, with her eyes closed…..